Case in point: Given that Ulta is in the business of meeting just about every imaginable beauty need, we probably should have known that it houses quite the selection of natural and botanical-rich brands—great news if you've been aiming to clean up your beauty routine. Hold onto your paycheck because we're about to take one-stop shopping to a whole new level. Keep scrolling to get the lowdown on Ulta's best natural beauty brands. 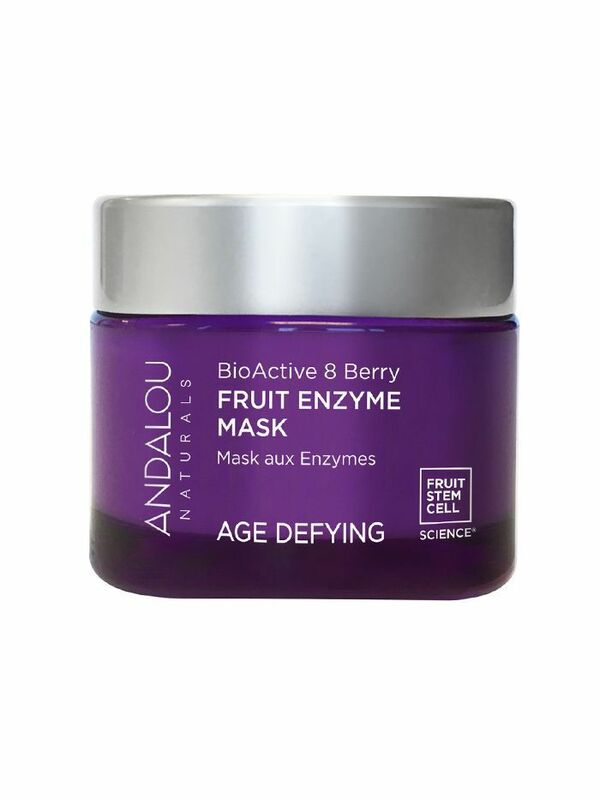 Andalou's impressive, highly reviewed range speaks to the power of botanical science—this mask, for example, uses fruit enzymes to gently exfoliate dead skin cells and reveal a visibly brighter complexion underneath. 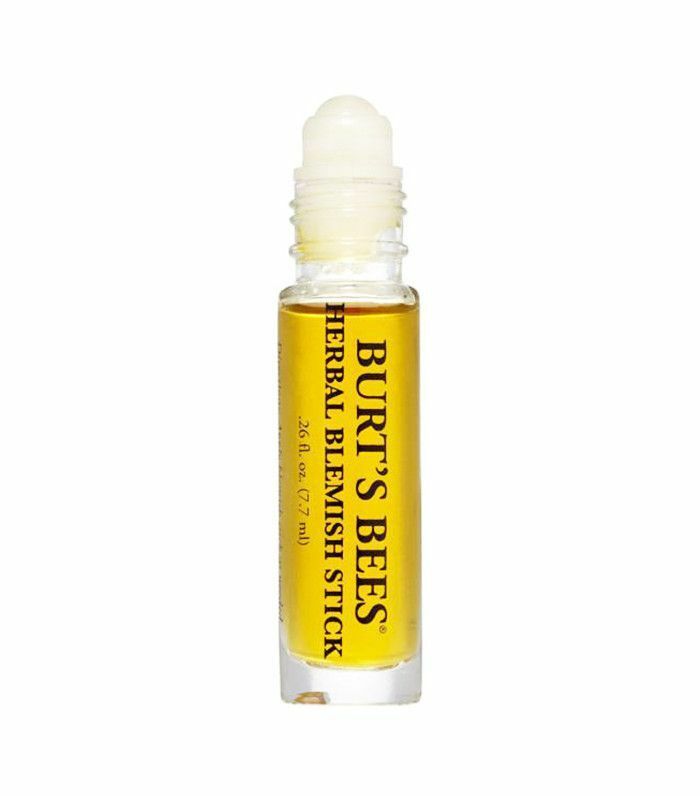 You know and love the brand for its nourishing lip balms, but we don't think Burt's Bees' extensive range of other products gets the buzz that it deserves. Take this rollerball, which utilizes a powerful antibacterial essential oil blend to obliterate and treat zits in a matter of hours. When we're doubling-down on natural beauty, generally our focus falls on anything with an ingredient label—leaving tools like makeup brushes overlooked. 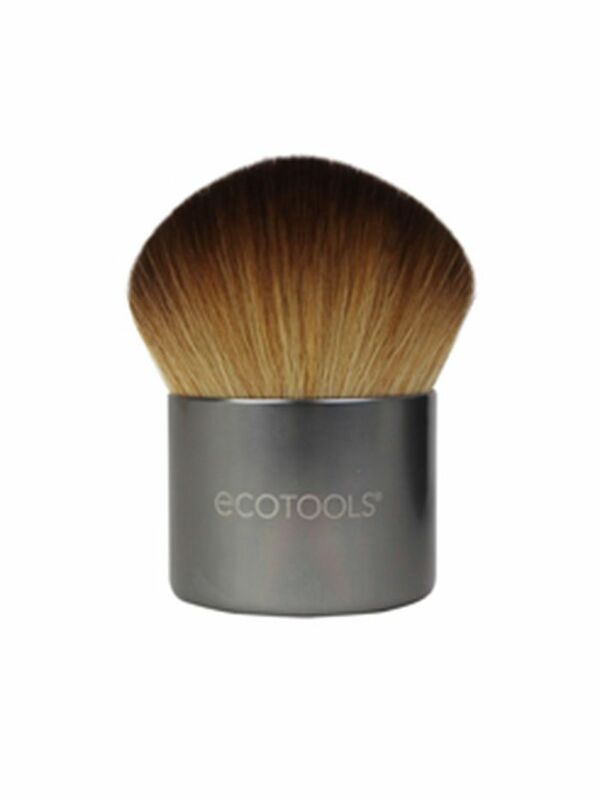 EcoTools's range is crafted from recyclable, cruelty-free wood and fibers. And don't let the wallet-friendly price tag fool you: They're high-quality and so, so soft. 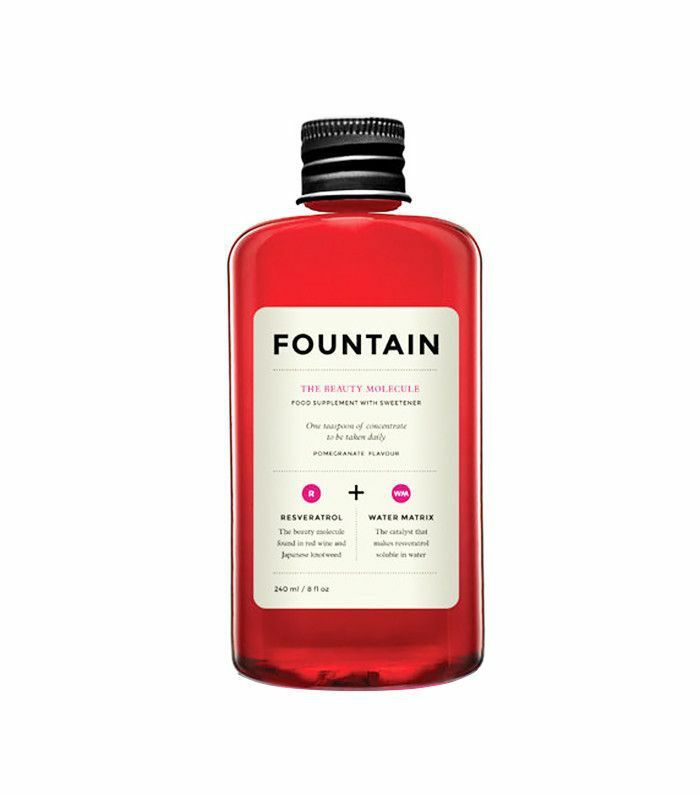 One of our very favorite labels of the ingestible beauty craze, Fountain is all about skin elixirs that transform the complexion from the inside out thanks to quality-sourced natural ingredients in high concentrations. The Beauty Molecule, for example, contains as much Resveratrol (a potent antioxidant) as 26,000 red grapes and a heavy dose of moisturizing hyaluronic acid to boot. Oh, and the packaging is gorgeous. Iceland isn't just one of the world's buzziest travel destinations—it's also a treasure trove of skincare secrets. Skyn Iceland utilizes the country's most results-driven botanical ingredients like algae and arctic cranberry. These cooling eye gels even contain glacial water, and they're a Team Byrdie fave for banishing puffy eyes in five minutes flat. Speaking from vast experience, finding naturally formulated hair products that actually get the job done (read: don't leave weird residue) is no easy task. 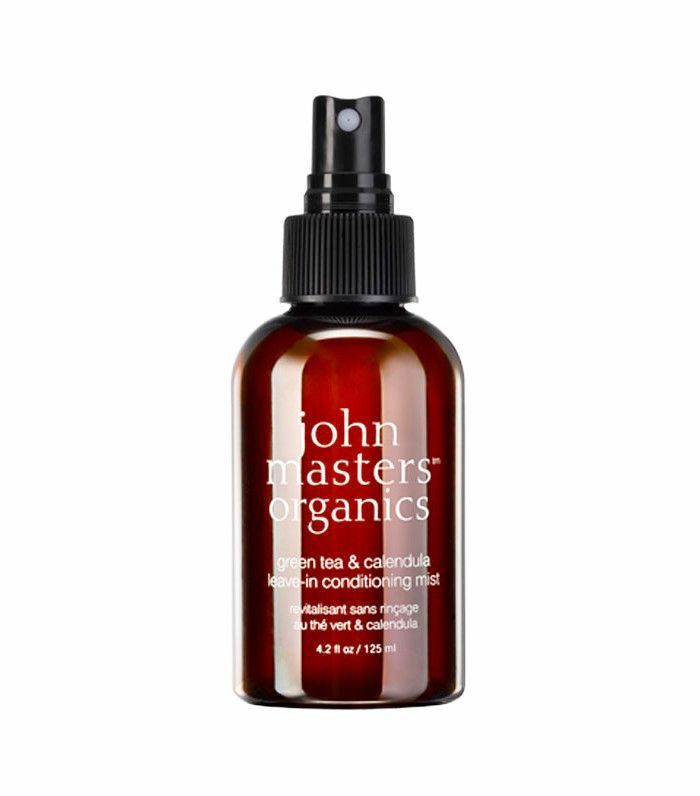 John Masters Organics is one of the few ranges that delivers across the board—all while smelling just lovely. Juice Beauty's reputation for top-notch formulas is more than well-deserved. 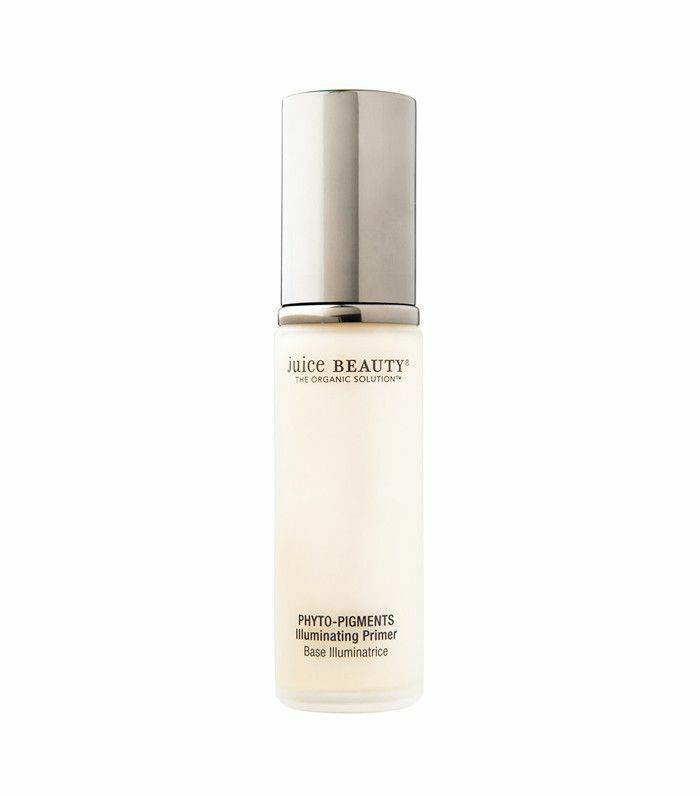 This primer is a Byrdie favorite, as it's formulated without silicones (a rarity for makeup primers!) and it uses powerful botanical extracts to illuminate and moisturize the skin—in addition to keeping your look on lock of course. The brand name says it all: S.W. Basics is all about botanical beauty stripped down to the essentials—and the no-nonsense products have earned a cult following as a result. 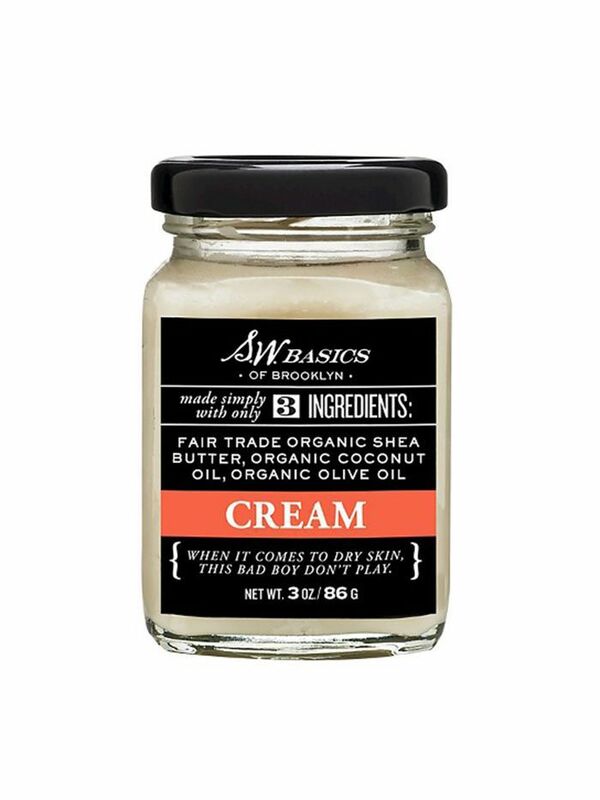 This cream, for example, contains just three ingredients, but the combo of shea butter, coconut oil, and olive oil will leave your skin dewy and deeply nourished. 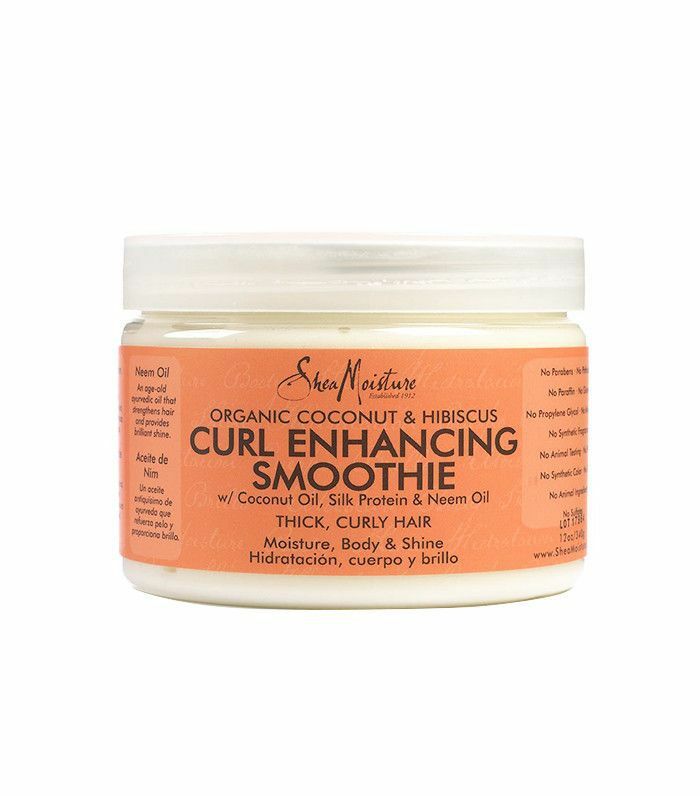 Formulated specifically to treat and enhance natural texture, SheaMoisture's wallet-friendly formulas are a must for those who are looking to breathe new life into their thick curls. 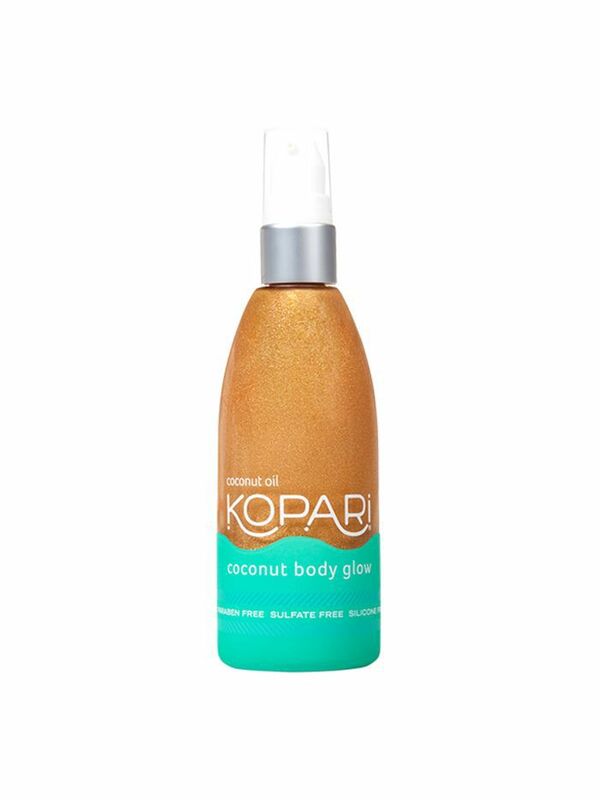 Deep hydration is a nonnegotiable here thanks to a powerful blend of oils, shea butter, and plant proteins found in every product. This isn't your average mineral makeup—Pür prides itself on mess-free, lightweight formulas that are great for the complexion to boot. 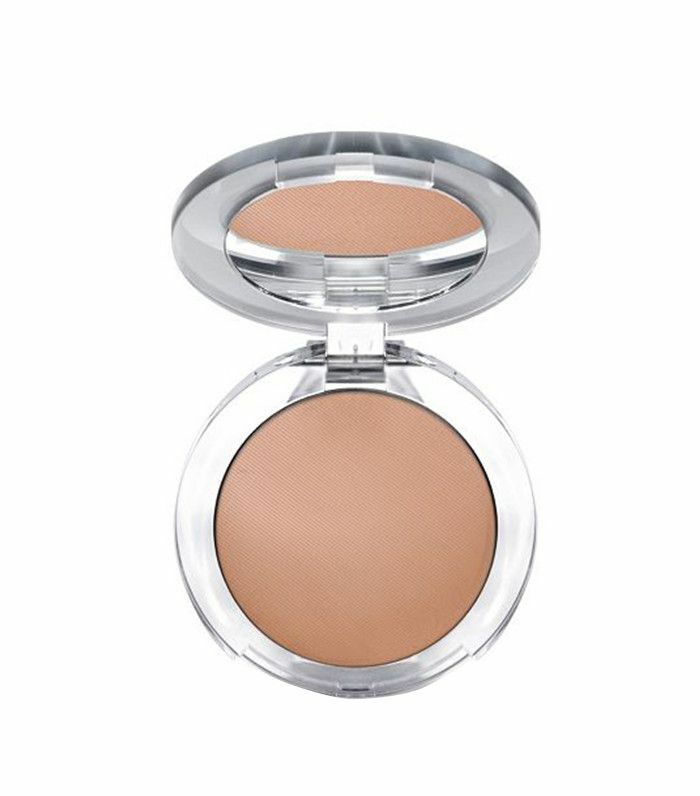 This SPF-fortified foundation is one of the brand's biggest best sellers thanks to ample coverage with a finish that still feels like your own skin. Next check out the amazing indie brands you can find at Target.